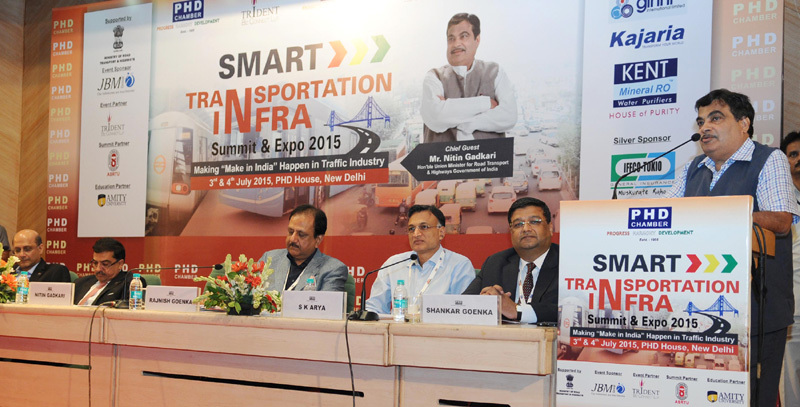 The Union Minister for Road Transport & Highways and Shipping, Shri Nitin Gadkari addressing at the inauguration of the “Smart Transportation Infra Summit & Expo 2015”, in New Delhi on July 03, 2015. 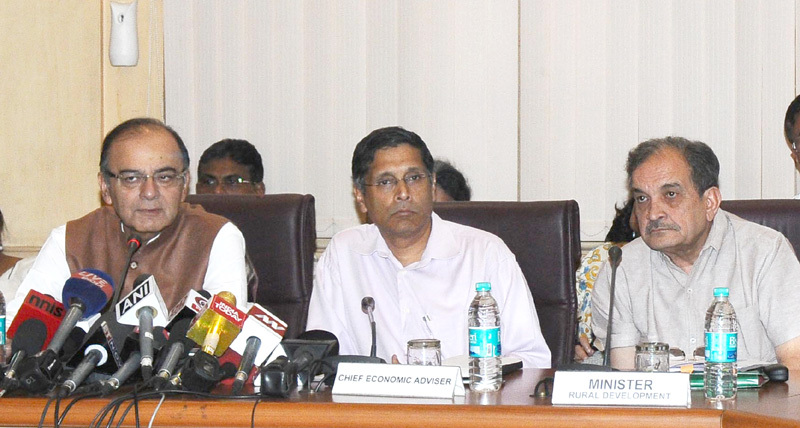 The Union Minister for Finance, Corporate Affairs and Information & Broadcasting, Shri Arun Jaitley addressing at the release of the New Socio-Economic and Caste Census (SECC), in New Delhi on July 03, 2015. The Union Minister for Rural Development, Panchayati Raj, Drinking Water and Sanitation, Shri Chaudhary Birender Singh and the Chief Economic Adviser, Dr. Arvind Subramanian are also seen. 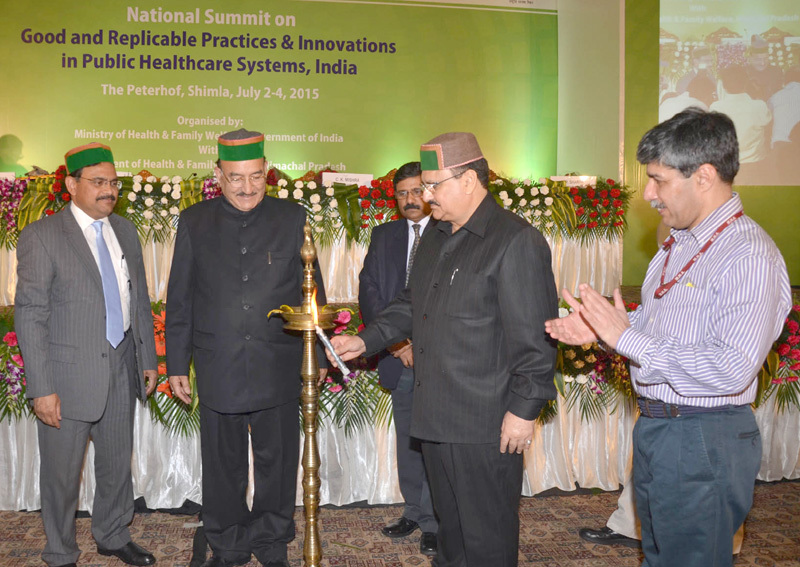 The Union Minister for External Affairs and Overseas Indian Affairs, Smt. Sushma Swaraj, the Chairman, OIFC and Secretary, Ministry of Overseas Indian Affairs, Shri A.K. 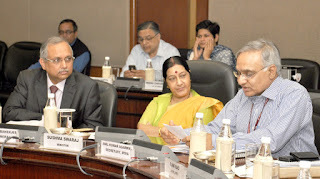 Agarwal and the Co-chairman, OIFC and Director General, Confederation of Indian Industry, Shri Chandrajit Banerjee at the 14th Meeting of the Governing Council of Overseas Indian Facilitation Centre, in New Delhi on July 02, 2015. 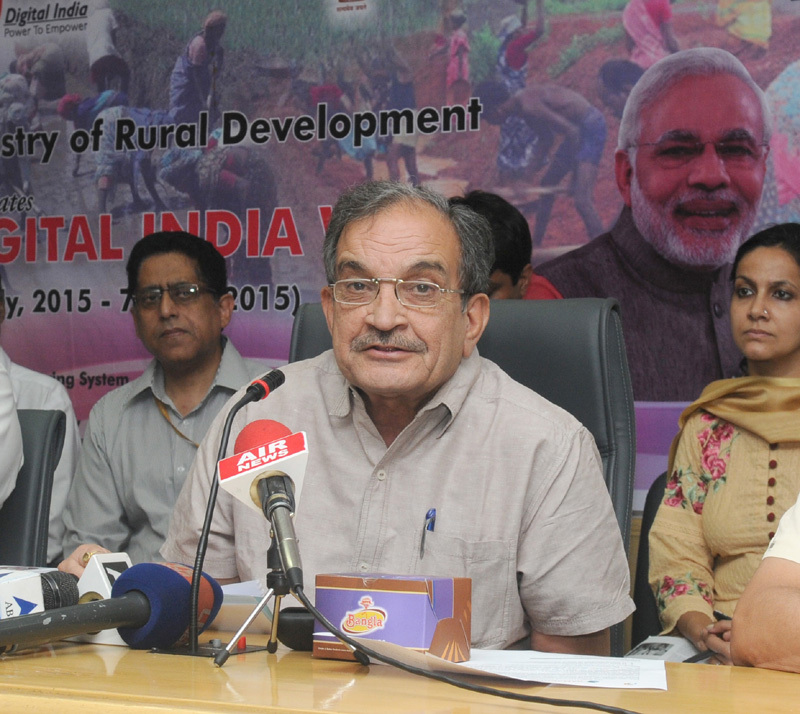 The Union Minister for Agriculture, Shri Radha Mohan Singh announcing the result of All India- Pre Veterinary Test (AIPVT), in New Delhi on July 02, 2015. The Ministers of State for Agriculture, Dr. Sanjeev Kumar Balyan and Shri Mohanbhai Kalyanjibhai Kundariya and other dignitaries also seen. 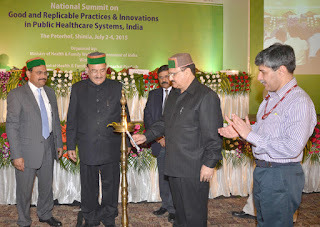 The Union Minister for Health & Family Welfare, Shri J.P. Nadda lighting the lamp to inaugurate the National Summit on Good and Replicable Practices and Innovations in Public Healthcare System in India, at Shimla, Himachal Pradesh on July 02, 2015. 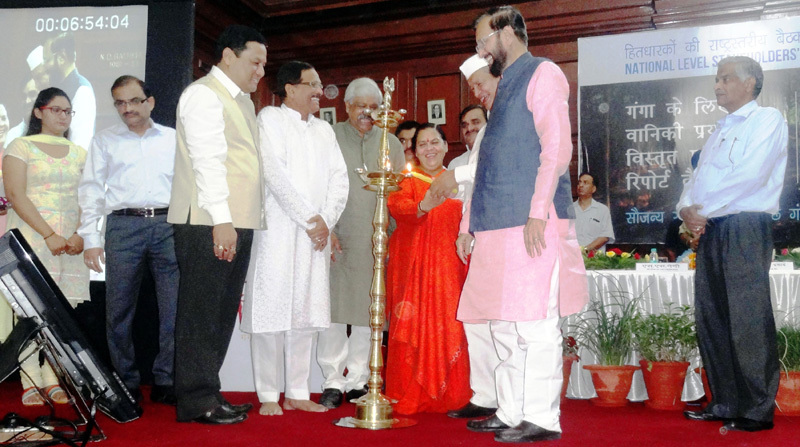 The Union Minister for Water Resources, River Development and Ganga Rejuvenation, Sushri Uma Bharti, the Minister of State for Environment, Forest and Climate Change (Independent Charge), Shri Prakash Javadekar, the Minister of State for AYUSH (Independent Charge) and Health & Family Welfare, Shri Shripad Yesso Naik and the Minister of State for Youth Affairs and Sports (Independent Charge), Shri Sarbananda Sonowal lighting of ceremonial lamp to inaugurate the preparation of Detailed Project Report on Forestry Intervention for Ganga, at Forest Research Institute, Dehradun on July 02, 2015. The Union Minister for Civil Aviation, Shri Ashok Gajapathi Raju Pusapati receiving a cheque of Rs. 143 crores as final dividend for the year 2013-14 from the Chairman, Airports Authority of India, Shri R.K. Srivastava, in New Delhi on July 02, 2015. The Secretary, Ministry of Civil Aviation, Shri R.N. Choubey and other senior officers are also seen. 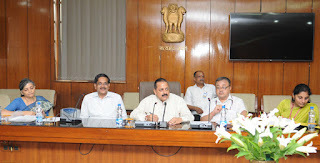 The Minister of State for Development of North Eastern Region (I/C), Prime Minister’s Office, Personnel, Public Grievances & Pensions, Department of Atomic Energy, Department of Space, Dr. Jitendra Singh holding a review meeting with the official of DARPG, in New Delhi on July 02, 2015. The Secretary, DoPT, Shri Sanjay Kothari and other dignitaries and the Secretary, Department of Administrative Reforms& Public Grievances (DAR&PG), Shri Alok Rawat are also seen. 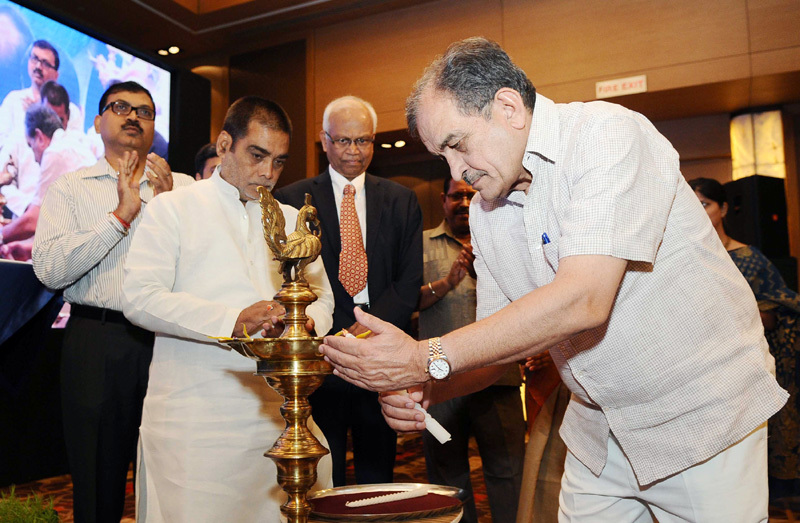 The Union Minister for Rural Development, Panchayati Raj, Drinking Water and Sanitation, Shri Chaudhary Birender Singh lighting the lamp to inaugurate the Indovation-III for Drinking Water and Sanitation technologies, in New Delhi on July 02, 2015. 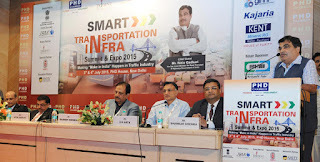 The Minister of State for Drinking Water & Sanitation, Shri Ram Kripal Yadav and other dignitaries are also seen.